Peter Chang spent a summer in Chinatown creating a beautiful dragon for the entire neighborhood to enjoy. 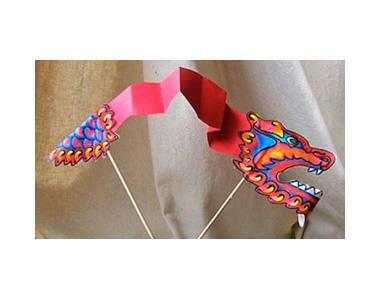 Grab some dragon making supplies and create your own impressive dragon at the museum! Repeats every day until Sun Sep 02 2018.